I’m laughing at the title of this post. I’m so original, I know. This isn’t anything new per se, because we have used this for a while, but the way we are using it is new! We used to use it as a body wash only, but now we (all four of us!) use it as a shampoo, body wash and face wash! Can you imagine going on vacation and taking 1 bottle of this and that’s IT!? We only took one bottle on a mini vaca to Cincinnati and it was amazing only having one item to pack that was for all of us! So the creator behind this amazing blog is Jessica Fay and I think I want to be her. Her blog is all about fashion, makeup and hair for mommies and mommies to be and also includes tons of product and retailer reviews! She’s teaching me how to perfect the stack of bangles on my wrist every day, and how to become a master at creating a wicked cat eye. I can only imagine what her closet looks like….. I went to school with Tiffany and she recently opened her boutique this past winter. Super cute, trendy, classic styles and amazing prices. She also carries jewelry and other cute accessories! I recently was in and bought two super cute shirts and the floral baseball tee I bought may just be one of my favorites right now! Find her on Instagram at Tiffanys_boutique_avon and Facebook at Tiffany’s Boutique. I’m such a newbie at contouring, but I pretty much fell in love with it at first cheekbone swipe. I know there are several ways to contour, and a powder contour is only 1 way, but wow….I love what I have seen so far. 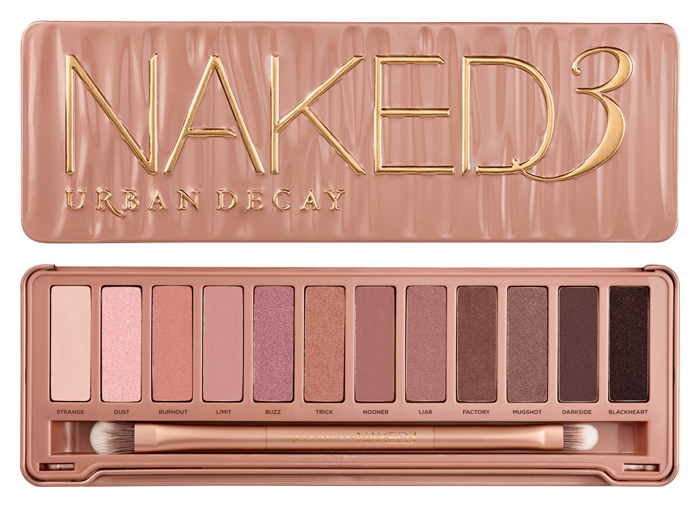 To finish off the look, I add a little MAC blush high up on my cheekbones and put a few different shades from the Urban Decay Naked 3 palette on my eyelids. I’m pumped to learn more about this! It’s no secret to those who know me best that I have a problem with germs. You have kids, you say? How can you be scared of germs when you have kids? Well, I don’t know. I never was afraid of them until I had kids. Who knows. Anyways, Young Living to the rescue because it’s back to school time! 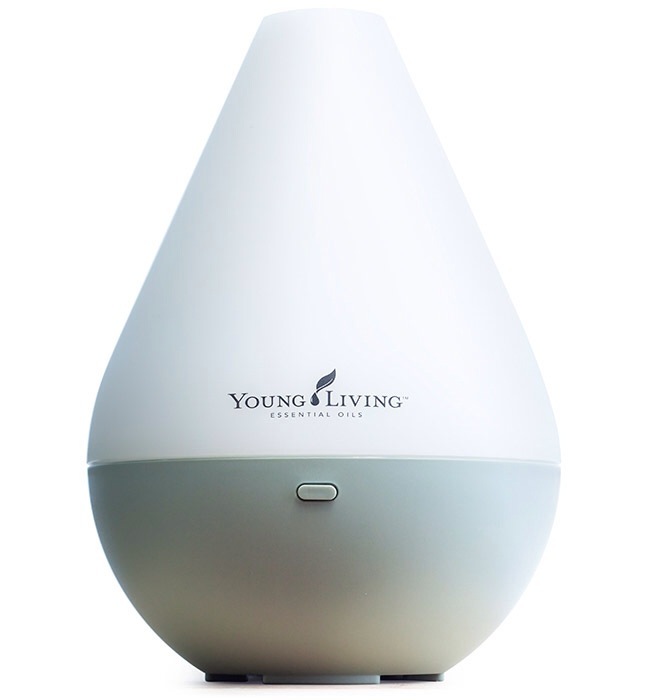 I’m purchasing a second diffuser called a Dew Drop diffuser to keep on the second level of our house. One of the boys can’t sleep….throw some lavender into the diffuser, one of them gets a cold, throw in thieves oil (I joke that I would bathe in thieves oil during flu season and I’m only partially kidding), one of them needs motivation to clean their play room, throw in some peppermint or lemon. I’m also buying the KidScents Mighty Vites vitamins for our 7 year old. I dig natural. These are natural. In turn, I dig them. I have taken a few of the vitamins and supplements from Young Living myself and I really like the quality! 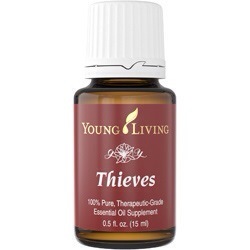 PS…In my opinion, EVERY parent needs a bottle of thieves during cold and flu season….teachers too! You will thank me later! +Please remember, I’m not a doctor and cannot treat or diagnose any ailments. The opinions I have on Young Living are my own.